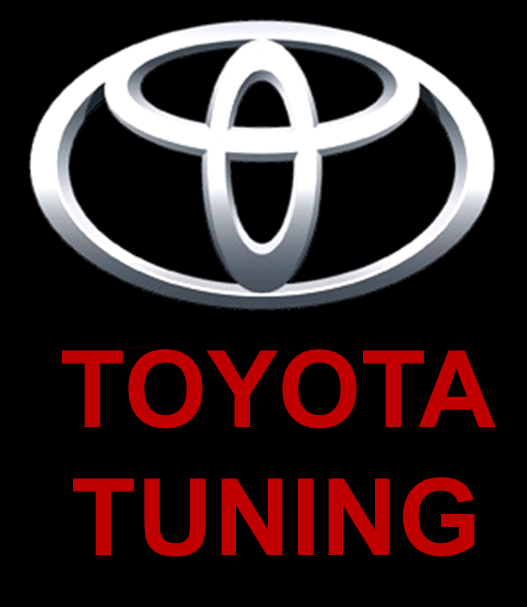 Engine ECU remap tuning for Toyota Camry 2.4 vvt-i is now available and supported by Viezu Technologies. The Toyota Camry 2.4 vvt-i engine model XV40 and XV50 are now supported for ECU software mapping. Extract the best performance from your Toyota Camry with a Viezu Technologies ECU Remap. See more details on our performance tuning here With its 2.4 vvt-i petrol engine, the Toyota Camry with a performance software remap from Viezu Technologies can see gains in bhp and torque making for better driveability and improved response. As with all petrol ECU remapping we cannot tune for economy but fuel saving may be gained through efficient use of the newly available power. All of our performance tuning software is tested for emissions regulations as well as performance gains on our in house dynamometer. With the development of the ECU remapping being available from Viezu for the Toyota Camry 2.4 vvti it opens up new possibilities for tuning. Why not compliment your ECU software tuning remap with a better flowing air filter or any other tuning hardware you should wish Our staff are very knowledgeable and will assist you in getting the most from your Toyota Camry. Contact us on (+44) 01789 774444 or email us on info@viezu.com Other Toyota models are available for ECU remap tuning, visit https://viezu.com/your-vehicle/cars/toyota for more details on other models.